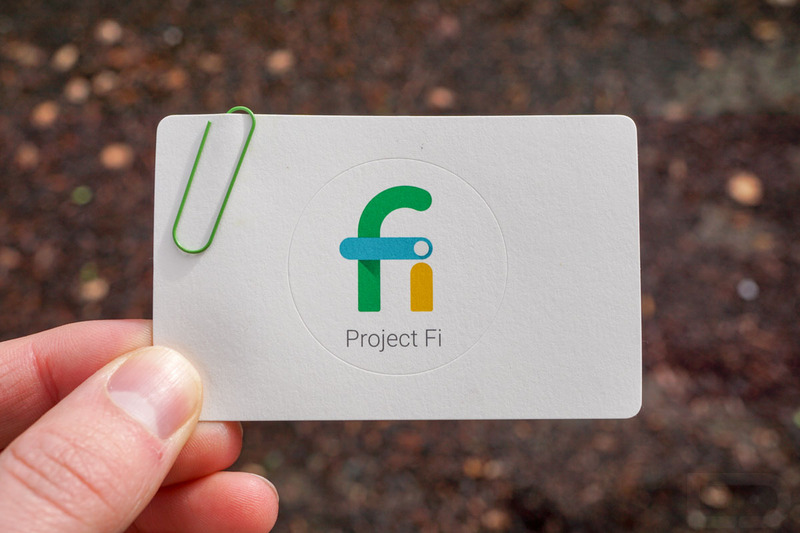 Google late last year lifted the invite-only requirement attached to its wireless network service Project Fi, but only for a single day. Now, the search giant has permanently removed the hurdle meaning anyone with a compatible device can sign up for Google's wireless service. Google announced Project Fi last April. For those not familiar, Google is acting as an mobile virtual network operator (MVNO) here – leaning on service from both T-Mobile and Sprint to power the Project Fi network. What's more, the service utilizes millions of free, open Wi-Fi hotspots. Users don't have to manage the separate networks as Google takes care of all of this behind the scenes, resulting in seamless operation on the customer's end. Arguably the most attractive feature of Project Fi is its pricing scheme. Rather than waste money on unused data, Google refunds the cost of unused data each month meaning you only pay for the data you use (on top of a $20 fee each month for unlimited talk and text). In a blog post announcing the move, Google said that more than 15 percent of its customers have used Project Fi abroad. What's more, customers have visited 110 of their 120+ supported countries – pretty neat. The one major restriction that interested parties still must adhere to relates to compatible devices. At present, only the Nexus 6, Nexus 6P and Nexus 5X work with Project Fi (all Google-branded smartphones). Google hasn't yet said if it plans to open up the service to other (outside) devices or not.